For the guys that have never played an online slot game before, the term Progressive Jackpot won’t have any significant meaning. This can’t be said for the ones that have already seen, heard, read about or tried a slot with Progressive Jackpots. Now, these guys will do anything to get their hands laid on a Progressive Jackpot slot, as they know the benefits of the same. In this article, we will explain what the games with progressive jackpots are all about and how you can get your hands on one. A Progressive Jackpot is something similar with a regular Slot Jackpot with a bit of modification to it. The word “Progressive” may have ruined the surprise for you and speaks for itself, but these Jackpots actually don’t have a standard and determined amount of cash that they payout – instead, the amount constantly progresses and its proportional with the number of players playing the slot game. The more players that play the slot game, the faster the Progressive Jackpot’s payout will rise. The moment when someone wins a Progressive Jackpot, it returns to its initial prize which is low and doesn’t look like a jackpot at all, and you have to start the whole process all over again. It’s worth mentioning that some of the games have several jackpots include, and the highest is usually THE progressive jackpot everyone is talking about, and it’s labeled as Mega Jackpot. When there are more than one jackpots, there are usually four of them labeled as Minor, Mini, Major and Mega Jackpots. 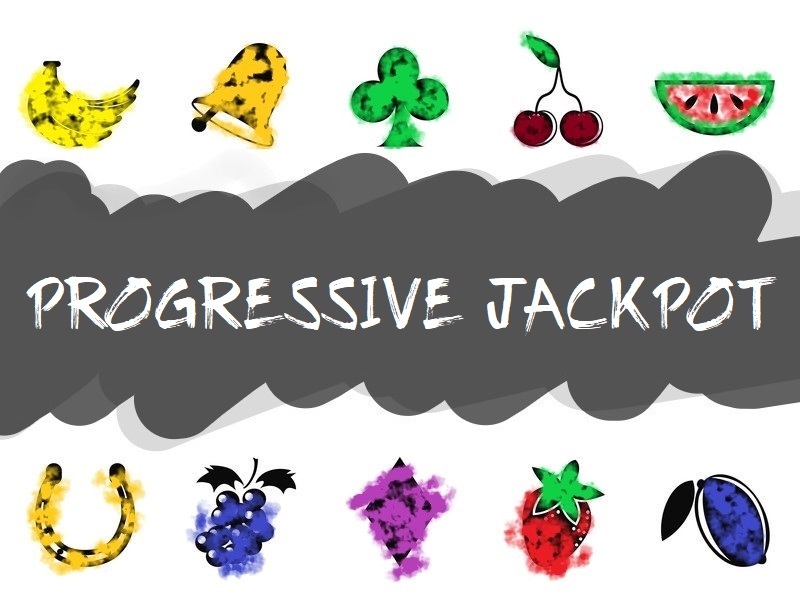 Usually, there will be several games with Progressive Jackpots that are linked together with the same progressive jackpot, as with this trick they are connecting all the jackpot prizes from all the games and are linking it together. This will create a fusion of few games that are most likely to be from the same Gaming Providers as it’s pretty hard to operate and determine the Jackpot if it comes from different providers, at least money wise. Now that we are on the money subject, where does the money for the Progressive Jackpot comes from? You must be wondering where the money for the Progressive Jackpot comes from, as it’s a pretty high amount of cash. Every slot game that is linked to the Progressive Jackpot has a small percentage of the money going directly to the central pot, which fills the Progressive Jackpot amount, thus increasing the payout. This is the only feature that the Progressive Jackpots share, and it’s the Jackpot Meter. The meter indicates the current value of the jackpot and it constantly rises as more players are playing the game and filling the pot, but it can also drastically fall, which means someone has just won the jackpot you are pursuing, alas. You can’t miss the Jackpot Meter, as it’s always huge, well positioned and with bright colours. You can’t miss it because there is a huge amount of cash that immediately gets your eye (I know it gets mine). To win the Progressive Jackpot in a slot game usually means to twist your life a bit as the prizes are usually life-changing. There might be times where the Jackpot might land right after someone else has won it, but that’s usually never the case. If you are lucky enough, it’s pretty easy! To Win, a Progressive Jackpot actually depends on the game you are playing, as there are different ways to win it. There are a number of ways to get your hands on the juicy progressive prize, and it can be from landing the right winning combination to playing a series of bonus features until you reach the wheel of fortune and land the Progressive Jackpot field. Occasionally, you can also see the Progressive Jackpot being rewarded randomly, which might be one of the best surprises you will see in your life. Some of the games that possess several progressive jackpots allow you to play with all the denomination if you want to win the Mega Progressive Jackpot, however, your chances will always be slimmer if you are playing with a lower denomination. On the other hand, the games with one Progressive Jackpot almost always reward the jackpot prize when you are playing with the highest denomination. The best way to get your hands on the life-changing prize is to hit the Bet Max feature and set the denomination all the way to the end. If you are spinning the reels with a lower wager, and you manage to land the winning combination that awards the Progressive Jackpot, you will simply get a small, compassionate prize instead. The same which goes for the denomination goes for the Coins as well. You want to be playing with max coins if you want to get a shot at the Progressive Jackpot, or else you will just get some random, smaller and compassionate reward instead for the jackpot combination. Always play with maximum paylines! Not only for the Progressive Jackpot but every.single.time! Why is this so? Let us explain. You have just managed to land the Progressive Jackpot winning combination which took you several hours to play, and it lands on a payline which is not actually active! Nobody wants this to happen, and this is the biggest and only reason why you should activate all of the paylines before pursuing a chance of the progressive jackpot. This seems like a pretty obvious statement, but let’s say it anyway. You always want to be playing the game or the group of games which offer the biggest prize pool of Progressive Jackpot. Since the Jackpot amount gets restarted to a certain point where the Progressive Jackpot doesn’t seem like a prize you would want to go after. Find a jackpot that hasn’t been won a long time, and whose prize will be over the roof, and go for that game or group of games. 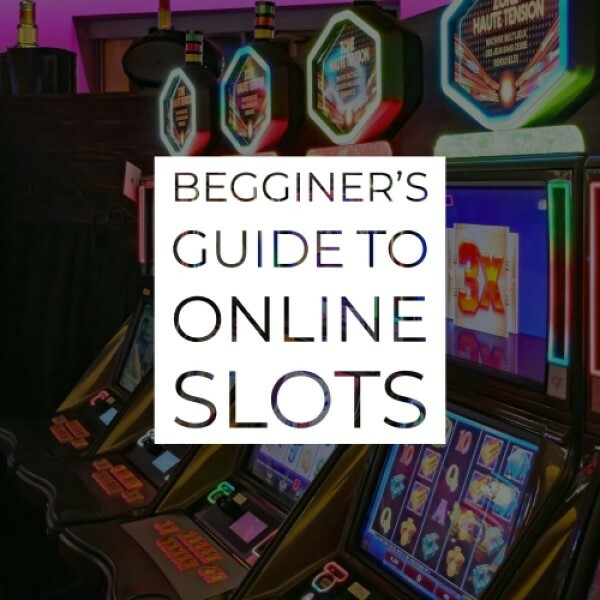 Never forget that online slot machines are games of luck, and no matter how many tips, trick, and strategies you read online or heard by the local pro gamblers, you would need the luck to win them, especially to win a Progressive Jackpot. If you see that you are not doing well in a game where you are pursuing the highest price possible, and you are going in minus with your cash, stop, take a deep breath, clear your mind and think whether it’s worth to go beyond. It’s always a good idea to set limits to your cash, or time limits before you start playing a slot game, and especially if you want to claim the Progressive Jackpot. Playing slots can easily get you inside the spinning wheel and won’t let you go. It gets even worse when you win a bit, get up and rise above the line that you’ve set and imagined you can’t cross, and then slams you on the ground. Set limits or come up with a plan that you will stick to if you want to avoid the loss of major real money. With the rise and progression of the online slot machines, the rise of the Progressive Jackpots also begun. In this new era of online gambling, everyone is pretty excited as everyone who are spinning the reels of an online slot game that possesses a progressive jackpot actually has the chance of landing THE winning combination, which is a life-changing prize. So far, this is the biggest progressive win recorded in the online slots community. The guy comes from Finland and wants to remain anonymous. He was playing one of the Net Entertainment games called Mega Fortune Slot. After a whole night struggle and a lot of ups and downs, on 20 January 2013 at 14:29 he finally experienced the major breakthrough and won the astonishing (Almost) €18 Million. The second place (so far) also belongs to Finland to Jon Heywood, a guy who was playing Mega Moolah Slot but unlike the No.1 positioned Finnish guy, Jon only spun the reels of the game for half an hour before being extremely lucky. He managed to facilitate Betway Casino by more than £13 Million on 6th of October 2015 in 23:11. Scandinavia seems to be the place to go if you want to win the Progressive Jackpot, as the top three positions so far are being held by the Northmen. The Anonymous winner played Mega Fortune (same as the No.1) on Betsson Casino on 23rd of September 2011 when the breakthrough came. This was actually the record for the biggest Progressive Jackpot payout for whole two years before being pushed to the 2nd, and eventually to the 3rd position. Finally, a grand jackpot winner which is not from Scandinavia, but the interesting thing here is that it’s again a game we already mentioned, Mega Moolah Slot. Marcus Goodwin probably knew he was going to land something interesting as soon as he heard his surname for the 1st time in his life. It took Marcus three hours of constant spinning of the reels, a lot of frustration, and finally $11,6 Million in his pocket, taken from Yako Casino. Last but not least is a player with the initials D.P. that was playing from Australia. He was playing Hall of Gods Slot on Zodiac casino, where on August 28th, 2016 managed to make the casino lighter for $11,609,942. He would’ve almost made it on the 4th position – just 60k away from the spot!